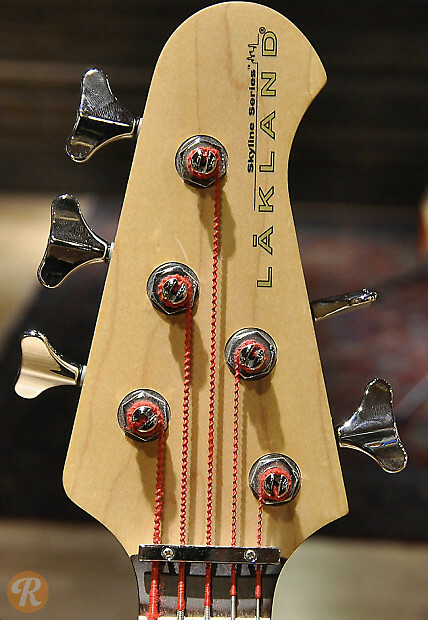 Lakland is a Chicago-based manufacturer based on the collaboration of bass trader Dan Lakin and luthier Hugh McFarland that started in 1994. It currently offers only bass guitars. The Skyline Series is the foreign-made counterpart to the USA Series, though final assembly and finishing are done in the Chicago plant alongside the other models. 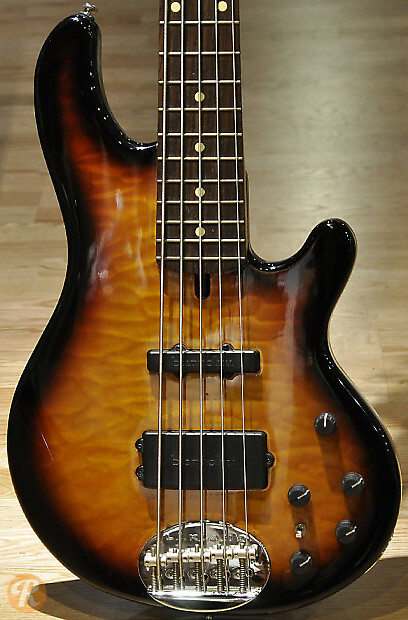 The Skyline 55-02 is similar to the 55-01, the standard five string Skyline bass, but with active electronics. 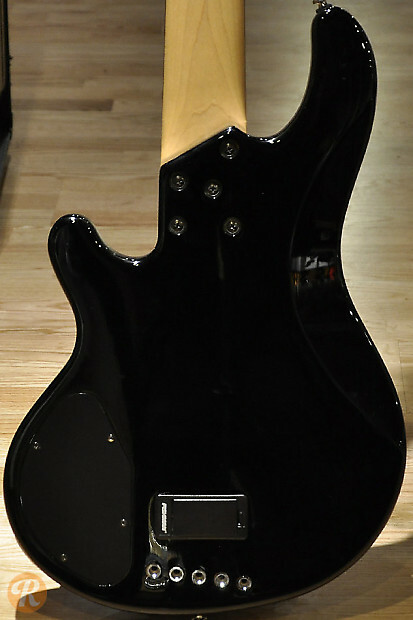 With a 34" scale length, it is available in a fretless option as well.